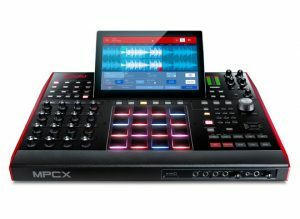 Alors que Akaï lance la nouvelle génération de MPC, Music City devient MPC Specialist Center et s’apprête à vous conseiller au mieux lorsque vous viendrez tester ou acheter les modèles maintenant disponibles au magasin. Mike sera désormais votre MPC eXpert et se tiendra à votre disposition. 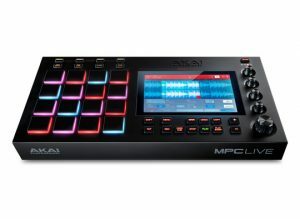 Modern music’s evolution is intrinsically linked to the legendary Akaï Professional MPC line – full-featured production and performance powerhouses that have spawned multiple genres and advanced countless existing ones. With a design often replicated but never surpassed, the Music Production Centre empowers users with an unrivalled workflow and a tangible, intuitive interface coupled with forward thinking, in-demand functionality that sets the precedence for the industry standard. 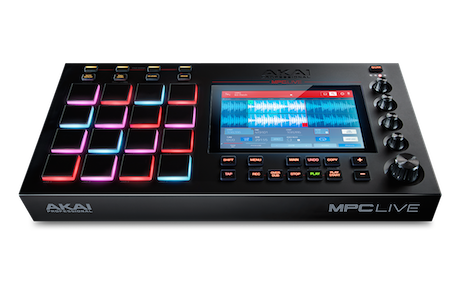 Don’t settle for an imitation, take control of your creative output with MPC. 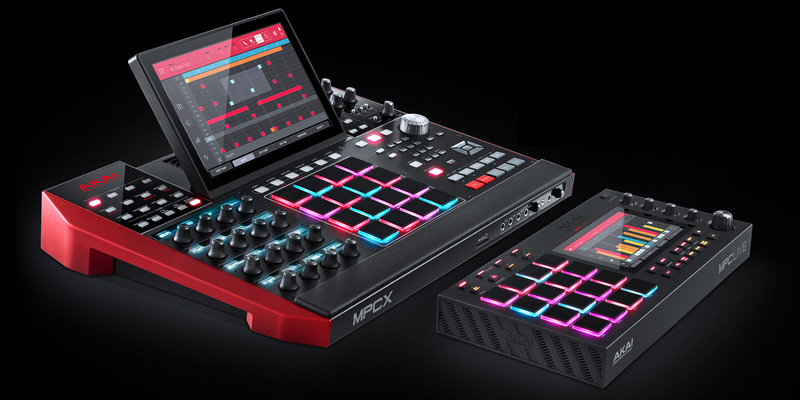 MPC returns, armed with reimagined functionality and retaining the core workflow ethos that defined it’s iconic reputation. So what’s new in MPC? 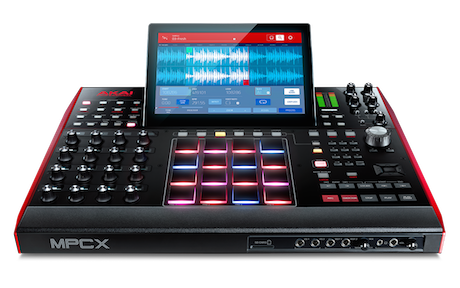 Standalone functionality, audio track recording, clip launching, real-time time- stretching and pitch-shifting MPC Software 2.0 and much more. This isn’t just the next generation of MPCs, this is a turning point in self-contained creative capability. 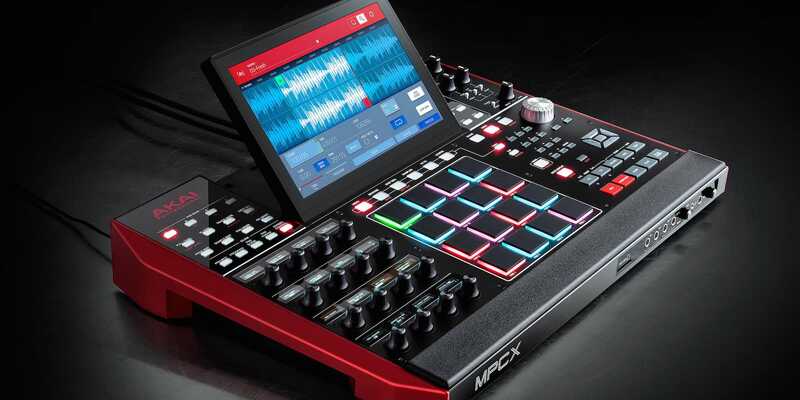 MPC doesn’t just complement your workflow, it enhances it. 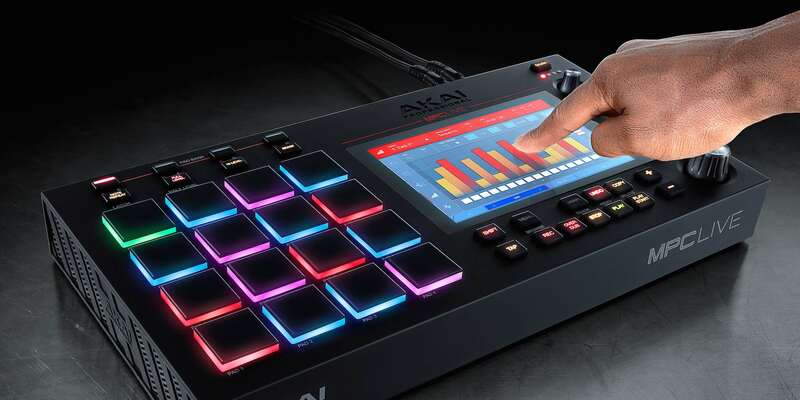 With MPC X and MPC Live the convenience of touch- screen control, full-featured functionality and standalone capability fuses with Akai Professional’s iconic velocity- and pressure-sensitive RGB 16-pad format. The result? Immersive, self-contained production and performance solutions meticulously designed for unprecedented creative expression without limitation.